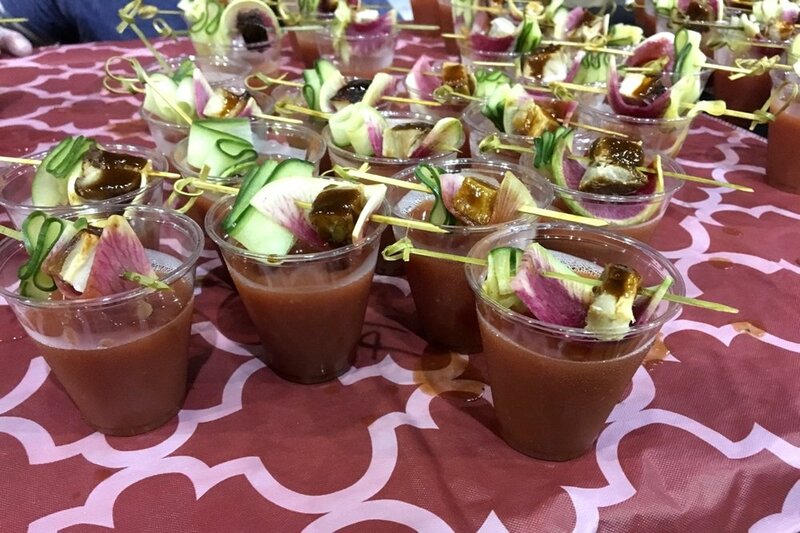 Each ticket includes samples from 10 restaurants and new this year: 3 popular Bloody Mary mixes. Not only are you getting to try 13 completely different Bloody Mary’s, each restaurant has a garnish that is equally as great as their drink… yum! Not only is this a fun event, it’s a competition. The constant for each Bloody Mary is that they’ll be made with Tommyrotter Distillery Vodka. After that it’s up to each restaurant (and mix) to impress YOU. Every attendee will be able to vote after they’ve sampled from each vendor. Vote for categories like "Rochester's Best Bloody Mary", and "Best Garnished Bloody Mary", and the "Best Bloody Mary Mix". Besides the restaurants and mixes, there will also be other local vendors, a DJ, a "make & take" craft station, a photo booth by Hype Booth, as well as a cash bar, $5 Mimosas and Screwdrivers, and food for purchase from the Main Street Armory. What are you waiting for, go snag your ticket!